Ships today if you order in the next 8 hours 43 minutes. 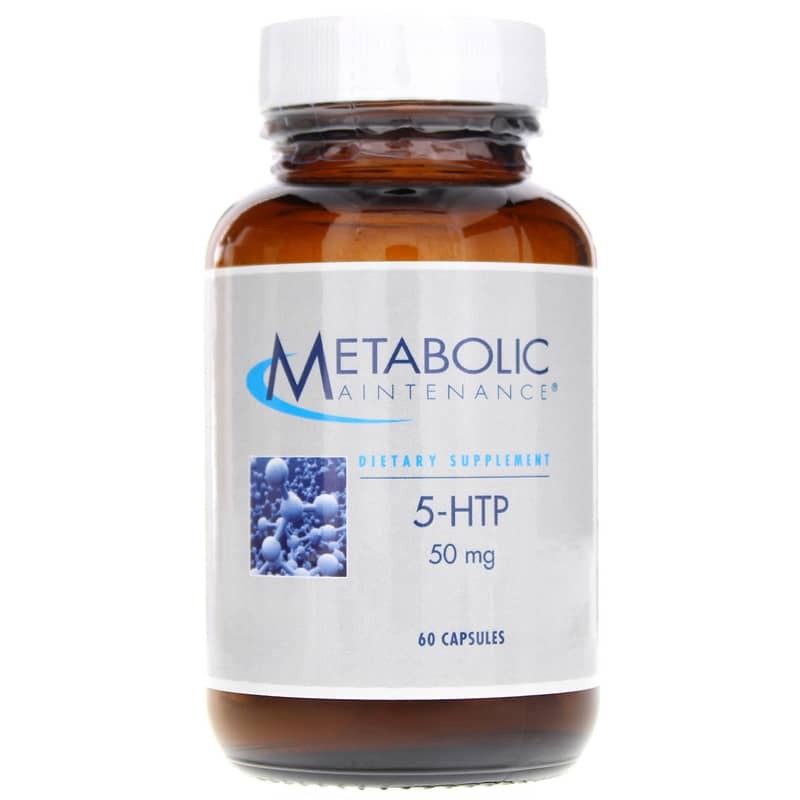 5-HTP is a metabolite of tryptophan and precursor of serotonin and melatonin. Melatonin. 5-HTP plays a role in mood, sleep, anxiety, aggression, appetite, body temperature, sexual behavior, and pain sensation. 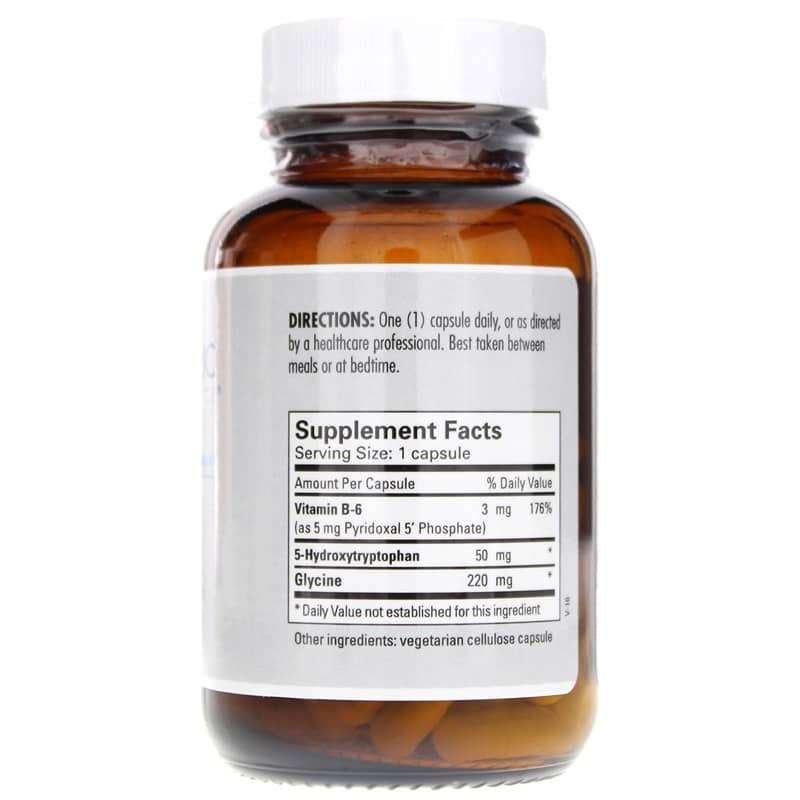 Adults: One (1) capsule daily as a dietary supplement, or as directed by a Doctor. Best taken between meals or at bedtime. Do not take with MAO inhibitors or tricyclic antidepressants. 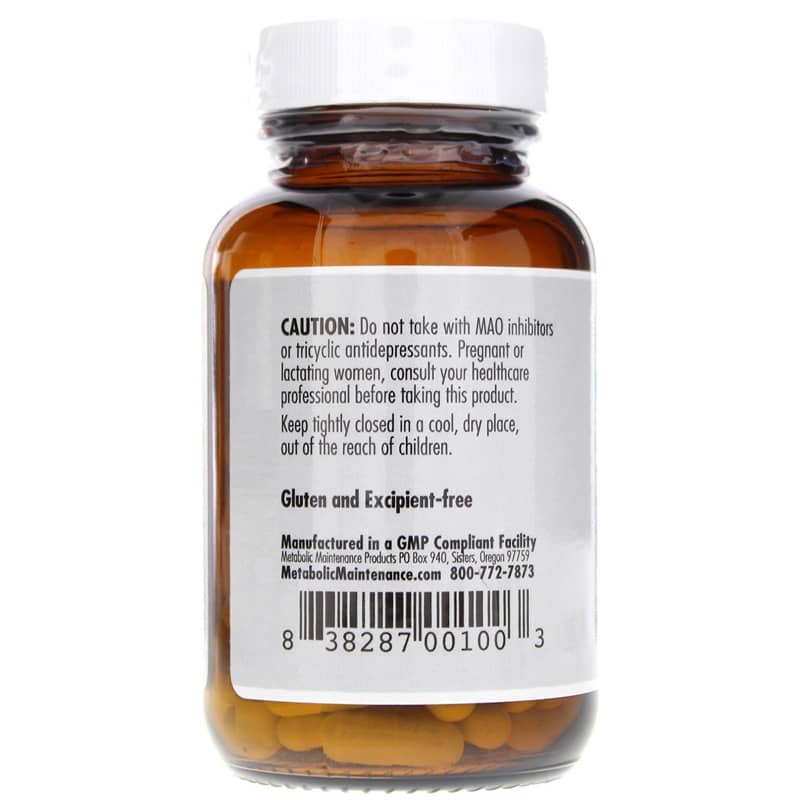 If you are pregnant or nursing, please consult your healthcare professional before using this product. Keep out of the reach of children.